A few extra dollars from Australia could encourage greater habits of cooperation in the Pacific. 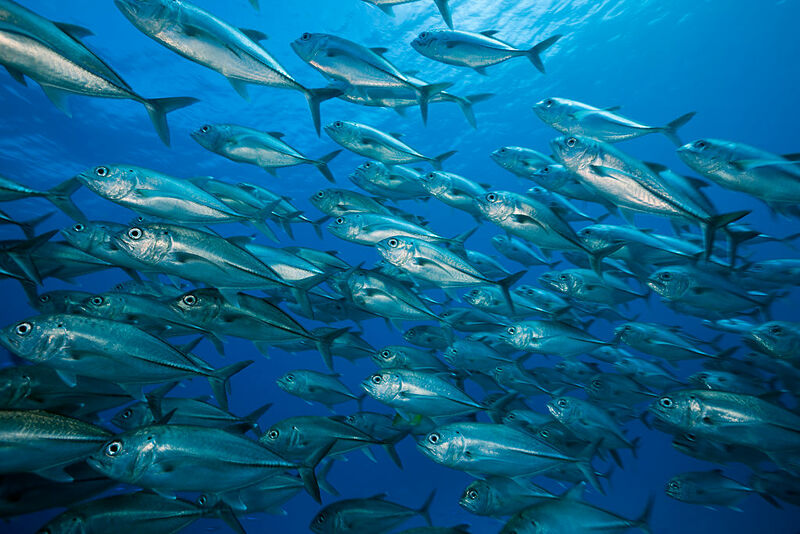 Protecting fish stocks from illegal fishing is of critical importance to the economy, food security and stability of Pacific Island countries. This makes Australia’s efforts to bolster the aerial surveillance capability of the Pacific Islands Forum Fisheries Agency (FFA) a particularly valuable investment in our regional relationships. Not only will it help address one of the greatest criminal threats to economic sovereignty in the South Pacific region, the program will develop local enforcement capability and provide Australia a way for deeper regional cooperation. This initiative also represents a significant new model of support to the South Pacific. Australia and other partners in the region should consider how additional funding could further capitalise on this investment in the maritime surveillance capability of South Pacific nations and reinforce regional ties. Australia will fund contracted aerial surveillance as part of the new Pacific Maritime Security Program (PMSP) with a budget from the Defence department. Prime Minister Malcolm Turnbull has described the program as “the centrepiece of Australia's defence engagement in the South Pacific” and the program will also include gifting 19 patrol vessels to island nations to replace the ageing Pacific Class patrol boats. Aerial surveillance allows for much more efficient coverage of the exclusive economic zones and adjacent high-seas areas of the 15 nations in the FFA, a combined area of more than 21 million square kilometres. Working in conjunction with patrol boats, aerial surveillance may allow rapid enforcement action to investigate potential illegal fishing activity. The contracted model will cost Australia an estimated $10-15 million annually. Using civilian patrol aircraft has advantages. As they do not need the full functionality to serve military applications, they can be expected to have substantially lower operating costs. The contracted planes will be able to provide much more flexible and responsive support than is possible with military aircraft, which are usually tasked through donor-nation military channels. This will provide a cost-effective additional surveillance capability to complement continuing surveillance support provided by the Quadrilateral Defence Coordinating Group, which involves Australia, the US, France and New Zealand. However what makes this model significant is how it serves to strengthen regional cooperation. Aerial surveillance now provides FFA with a capability that is directly under its control. This will require South Pacific nations to work together as FFA members to determine surveillance priorities. Managing aerial surveillance operations may also provide the context for greater levels of information sharing in the region. Central to this is the Niue Treaty Subsidiary Agreement (NTSA), agreed by FFA members in 2014 and ratified by Australia in July this year. The NTSA allows the various jurisdictions to share information related to law enforcement, of which aerial surveillance will become a primary data source. Yet, as beneficial as the initiative is, the allocation of $10-15 million per year cannot be expected to provide comprehensive coverage across a 21 million square kilometre operating area. By comparison, the Australian Border Force’s maritime surveillance contract is worth approximately AUD$84 million annually to patrol an area that is less than 40% of the Pacific region. The FFA will need to constantly balance between scope and thoroughness of coverage to get the best effect from the system. The vast distances involved in the Pacific also means a considerable proportion of the contracted air hours will be needed for transit between locations, rather than for patrolling. Having already established a contract and invested in this capability, any additional funding should allow for a higher proportion of the total air hours to be dedicated to surveillance patrolling. More money is likely to yield a disproportionate increase in patrolling time given the system already in place. This gives Australia an opportunity – either by providing additional funding or encouraging contributions from like-minded powers – to greatly increase the value of this support to the region. By enhancing the region’s ability to monitor and control their own resources, PMSP aerial surveillance aims to better assist Pacific Island nations to safeguard regional economic stability and maritime security. To get the best from its investment, Australia should consider modest increase. This will substantially lift regional resilience, through the better protection of economic resources, greater capability of law enforcement and to reinforce Pacific cooperation.